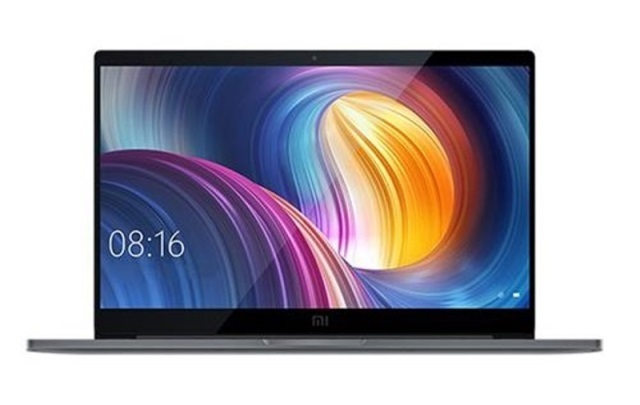 Xiaomi has launched its latest premium laptop – the Mi Notebook Pro GTX edition, or also called as the Mi Notebook Pro 2. As a successor of last year’s Mi Notebook Pro, the Pro GTX edition is expected to boast more powerful specs. However, it still flashes a 15.6-inch IPS screen with FHD+ 1920 x 1080 display and 300 nits of brightness. Good thing, it now comes with 8th Gen Intel Core i7-8550U processor paired with NVIDIA GeForce GTX 1050 Max-Q graphics. It is loaded with 16GB of RAM and 256GB SSD. Meanwhile, its i5 variant comes with 8GB of RAM. The Mi Notebook Pro GTX edition is priced at CNY 6,299 (~Php49K) for the i5 model, while the i7 variant is tagged at CNY 7,599 (Php59K). It will be available in China beginning August 16.